Luka Modric has an ability in the midfield that no other player possesses. His ability to control a ball, and retain possession under threat from a defender, is second to none, considering he is a diminutive man, at only 5ft 7in. This summer we hope to be watching this midfield maestro at the 2018 FIFA World Cup in Russia. 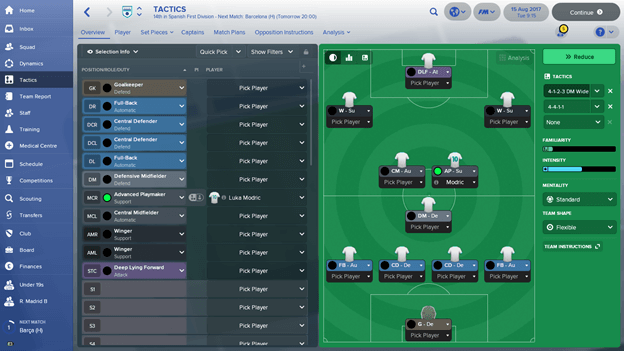 You can read about how Stuart Davidson analysed Paul Pogba and tried to recreate his role here. Watching him, he appears to be the complete midfield package. His close control is comparable to Santi Cazorla, his passing range Pirlo-esque, and he is not afraid to shoot, as proven by his excellent volley for Real Madrid in this season’s Champions League. But, for Real Madrid, he is one of many talented players, so his class sometimes plays second fiddle to the heroics of Bale, Benzema and Ronaldo. Of course, back in his debut season in Spain, he was considered Madrid’s worst signing of the year and was lambasted by his own fans. Those in the UK knew how good he was though, after his magic in a Tottenham shirt, and those in Croatia also knew his ability, and potential to get even better. This summer, the Croatians will be looking to Modric to be their main man at the World Cup. Modric ordinarily plays for Madrid in the centre, as part of a midfield two, with Kroos alongside him, and Casemiro behind. 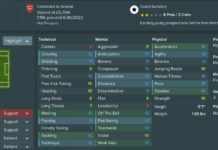 His FM stats certainly facilitate this, particularly his exquisite Teamwork and Workrate stats, which are the first and second most important stats for any good centre-mid. Of course, add to his passion and drive his sheer skill and comfort on the ball, brought on by a confidence that he will retain possession under pressure, and he knows he has the ability to play the right pass to set away the attacking front three. For Croatia, this summer, he is likely to feature in this midfield space, but, as the main man, will be given the freedom to dribble and dance his way to drive his team’s attack. These clips are only 5 seconds apart. From a deep position, Modric has run straight through the Barcelona midfield, easing past 4 players, making his way into the box, where he was unlucky not to score. 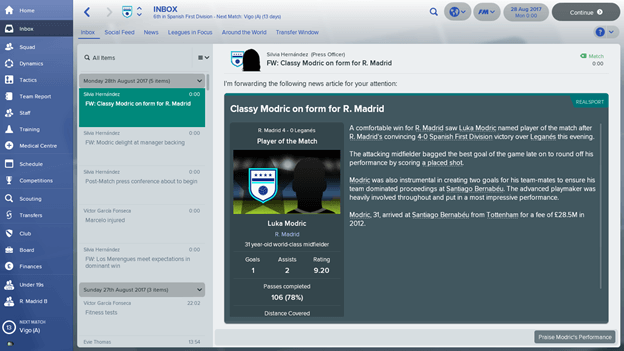 In a Real Madrid shirt, this is a mere bonus. For Croatia, this can be the difference between winning and losing. If he does this from centre-mid for Croatia, then they can be excited about the tournament ahead. But, what will excite fans more, is the potential for Modric playing in the CAM role. 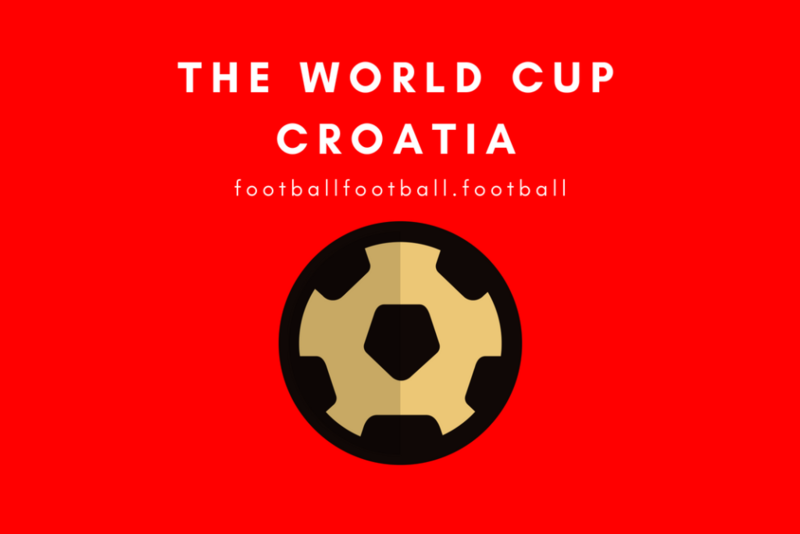 We know he has all the attributes, and it’s down to Croatia manager Zlatko Dalic to play his captain in the CAM space, to dominate the poor opposition defences. With Rakitic and Brozovic playing behind him, Modric could be given the freedom to run the halfspaces, where he could be untouchable. 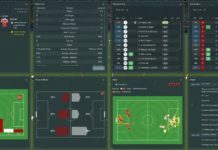 I tried him in this spot on FM, and he put in the most worthy MOTM performance I’ve seen on FM18. Get used to seeing this headline next month. 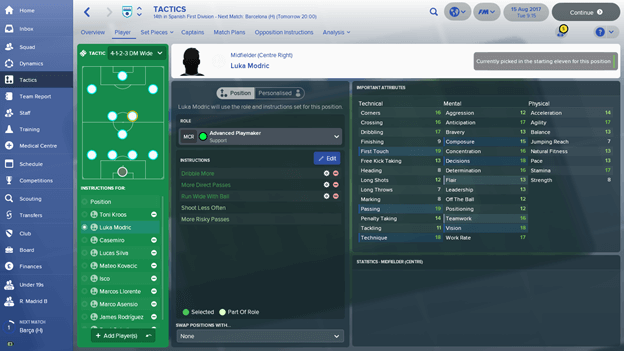 He’s one of the most intelligent players I’ve used on FM. Most players from a tight angle would shoot, wasting the opportunity. 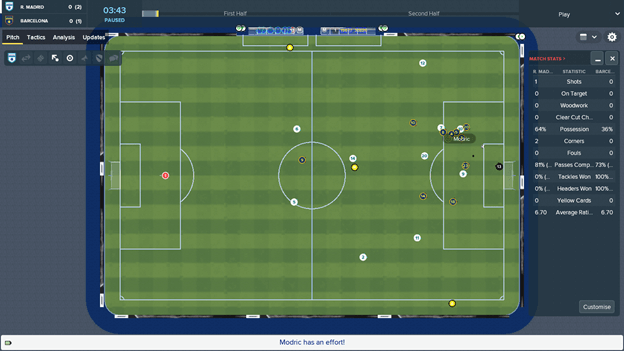 Modric was in the centre of the goal and passed it, giving Bale an easy tap-in. This is an honest reflection of his intelligence on a football pitch in real life, and we should all be excited to see what he produces in Russia this summer. Huge Arsenal and Football Manager man, follow me on Twitter.